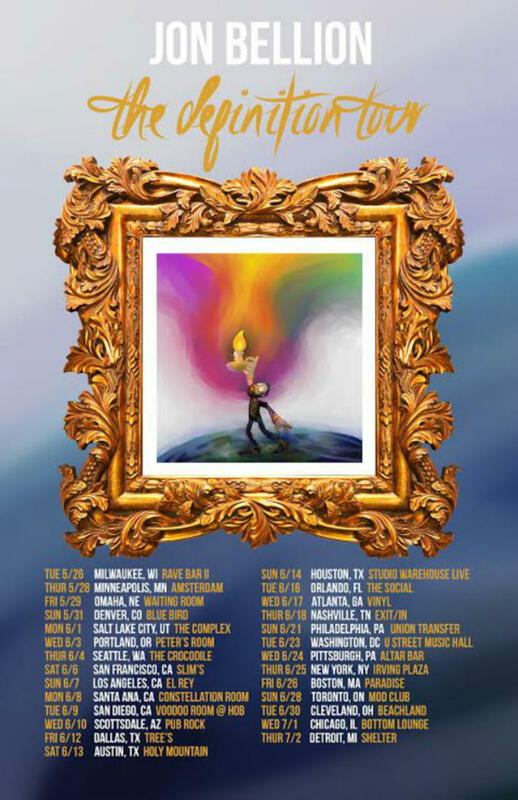 Ever since Jon Bellion wrapped up his first headlining tour last fall, it seems as if the 24-year-old artist from Long Island has taken a break from music considering his absence from the public eye. Which would be true, except for the fact that Bellion has recently hit the studio with Grammy-award winning acts like electronic artist Zedd and country group The Band Perry. Speaking of Grammys, Bellion also received a trophy for his contributions to Eminem and Rihanna&apos;s hit single "The Monster." So yeah, it&apos;s already been a pretty productive 2015 for the Visionary Music Group member, even if his travel miles have reduced. 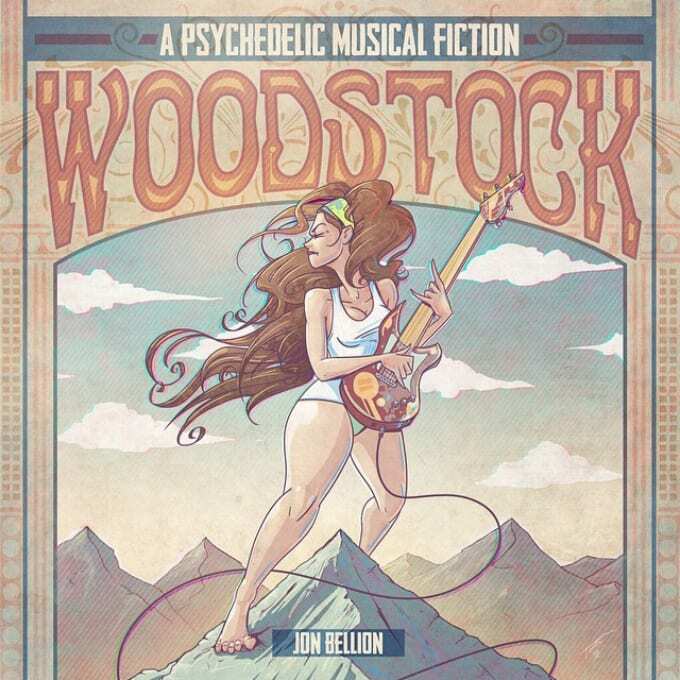 Today, Complex premieres Jon Bellion&apos;s "Woodstock (Psychedelic Fiction)," his first offering since dropping his free album, The Definition, last September. One thing becomes clear upon first listen: "Woodstock" doesn&apos;t sound anything like what was heard on The Definition, which speaks to Jon&apos;s ability to expand his creative boundaries. Moreover, the track is a melting pot of sounds, blending a laid-back melody alongside skittering drums, topped off with a wailing guitar solo that fits the "Woodstock" title. As with most songs created by Bellion, "Woodstock" was strictly DIY, with additional vocals from Travis Mendes of BTP. Along with this new track, Bellion also announces The Definition Tour, named after his aforementioned project. The 27-date trek begins in late May, with scheduled stops in Seattle, Los Angeles, Atlanta, New York, and Chicago. His full tour schedule is available in the flyer below. Tickets go on sale next Tuesday, April 7. Watch Jon Bellion's Animated Short Film "Luxury"